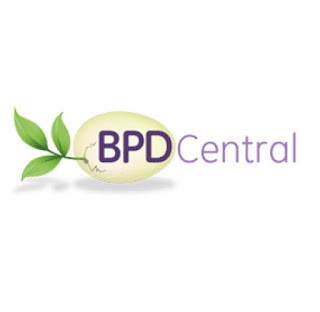 BPDCentral is for family members of those with borderline personality disorder (BPD) and/or narcissistic personality disorder (NPD). The site was started in September of 1998 and is listed by Alexa/Yahoo as the second most popular website for personality disorders and second for Borderline personality disorder. The BPDCentral site also features an email based family support community called Welcome to Oz. The support group is probably one of the oldest, if not the oldest. I've been a member of the WTO support group for years. Randi has announced that she is merging her groups with BPDFamily.com to make use of their technology. 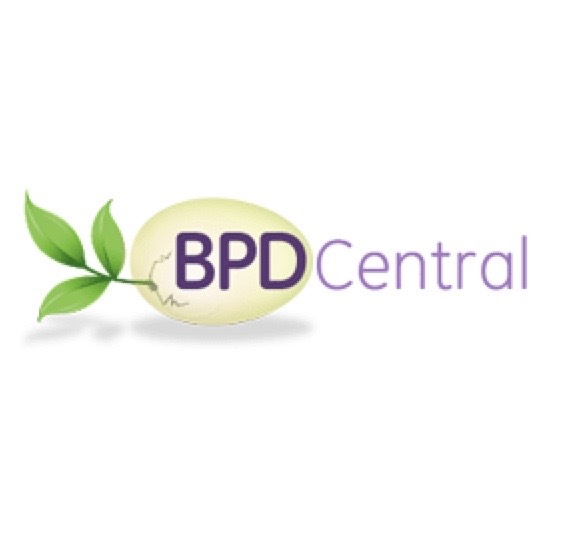 I like the BPDFamily format and I like being able to work with the same people I have been working with. Kreger has been doing this for a long time and her book is good for people with a BPD mother or girlfriend. This is not another "emotional vampire" book. Kreger is founded in the work of professionals in this area of medicine. The website is mostly a book sale site. Stop Walking on Eggshells is helping me understand and minimize the drama with my daughter. It is informative and helpful to someone who has a daughter or son who has been diagnosed with borderline personality disorder, who doesn't want to "throw away" or cut of them out of out of their lives.